​​​​​​​​​​​​​​​​​Friends of Stonington Crew (FOSC) is pleased to announce the purchase of two VHP Vespoli eights for girls and boys V1 crews! These purchases mark the beginning of our boat turnover plan that will keep our fleet current. Fundraisers, including the Buy-A-Boat campaign, make this plan possible. And this year, we are adding an exciting twist: Put your name on a boat! That’s right. For $300, donors can have their name, or the name of their choice, affixed to the hull these boats! Sixteen spots are available on each boat (one for each seat/side) and will remain on the hull for the life of the boat.  What a great way to show rowers, families, and spectators your support for Stonington Crew! Of course, we are repeating the popular buy-an-inch program! At $15/inch increments, donors can choose, one, two, three or more inches. Donors can choose to buy a foot for $150, too! All donors will be recognized and thanked on the Stonington Crew web site. Simply choose the boat(s) you would like to make a donation towards. We will contact you regarding boat naming, if you choose that option. Thank you for supporting Stonington Crew!